The holidays of your dreams are within your grasp! With Neo Yachting, you can charter a yacht anywhere in the world and enjoy a unique experience surrounded by your friends. Here’s how to proceed. 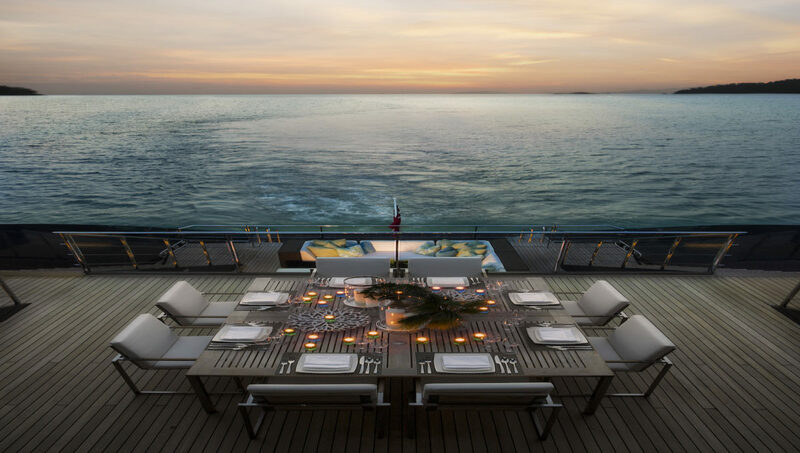 Your holidays aboard a yacht just a few clicks away To fulfill all your wildest dreams, Neo Yachting’s team bends over … Continue reading "Share a yacht with your friends for a dream vacation!" The holidays of your dreams are within your grasp! With Neo Yachting, you can charter a yacht anywhere in the world and enjoy a unique experience surrounded by your friends. Here’s how to proceed. To fulfill all your wildest dreams, Neo Yachting’s team bends over backwards. On our website, we offer unique experiences to share with your friends. Choose your luxury yacht according to the number of passengers on board and your favored destination, then contact our team to entrust us with your project. In return, we will meet all your criteria to offer you a tailor-made trip aboard a luxurious yacht perfectly adapted to your desires and your budget. No need to worry about travel logistics, our crew will ensure you sail safely. To see things big, sharing the costs of a chartered yacht is a good alternative. It allows you to spend good time with friends, but also to split your expenses. For example, let’s say you want to spend a week in Thailand with a group of 10 friends. You could charter a stunning luxury yacht: Ocean Emerald for a week, at the mere cost of 12,500 € per person. Isn’t that amazing? This way, you can really enjoy yourself and experience an unforgettable holiday. Think about it for your next trip!